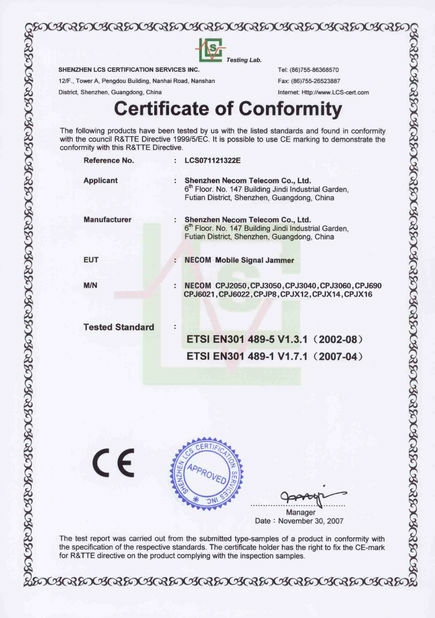 Quality Control - ShenZhen Necom Telecommunication Technologies Co., Ltd.
1. Raw material procurement stage: The market is full of good and bad raw materials. Many companies may only judge from the price, but who can guarantee, high-priced products, good brand products must be good products. Our company only tests by the experiment in the process of raw material procurement. After the assembly process and the aging process of the product are completed, the shielding effect and the use effect are tested. If not, the procurement route of the cutting raw materials is discarded decisively, so another one is changed. After more than ten years of accumulation, our company has accumulated stable resources in the raw material procurement channel. 2. 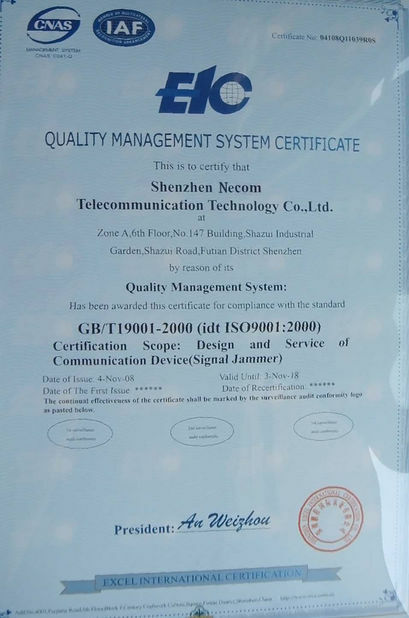 Strictly control the production process of the production line, integrate quality inspection and production processes, and achieve strict control. 3. 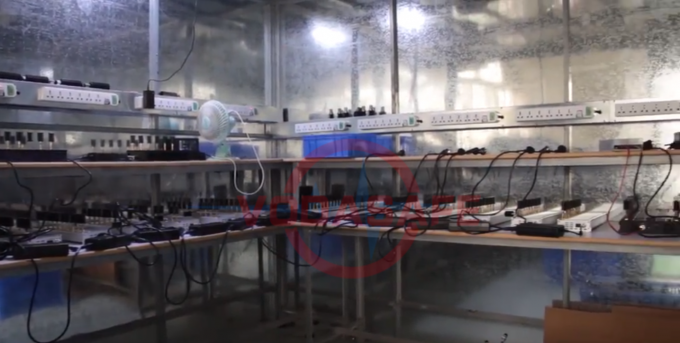 After the product is finished, our products have to undergo 48 hours of aging, that is, in a sealed aging chamber, in the high temperature environment, the maximum power consumption of the signal shielding device for 48 hours. 4. You are welcome to purchase samples for personal inspection.